Get your driver ed with the BMV approved leading driving school in Ohio. This course is offered online from the convenience of your home. NOTE: This course does not include in car driving lessons. 5. When you have completed two hours of instruction in this class we will issue you a Certificate of Enrollment. 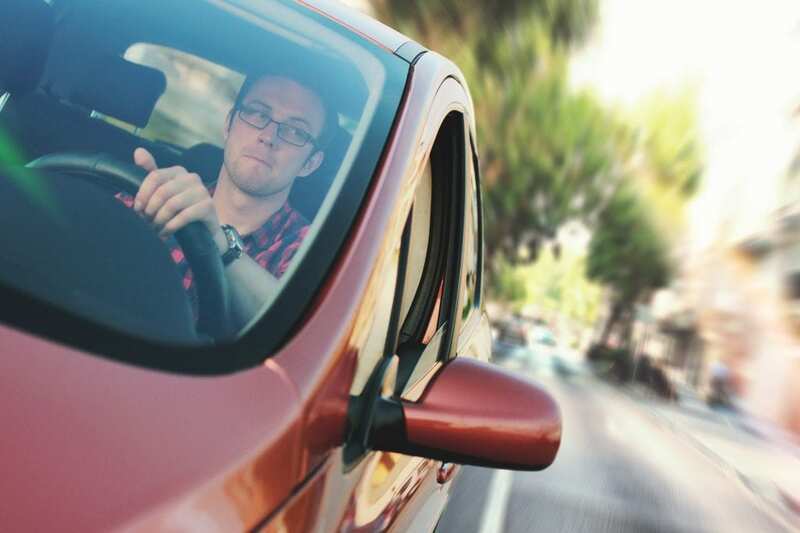 You legally need to have this Certificate of Enrollment to start your eight hours of behind-the-wheel instruction with a certified driving school. The school should require this certificate to begin driving with any student. 7. 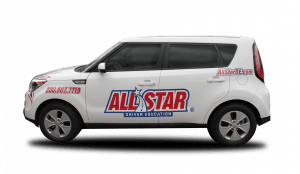 The All Star Certificate of Completion verifies that the student has completed the state required in-class instruction for driver education. 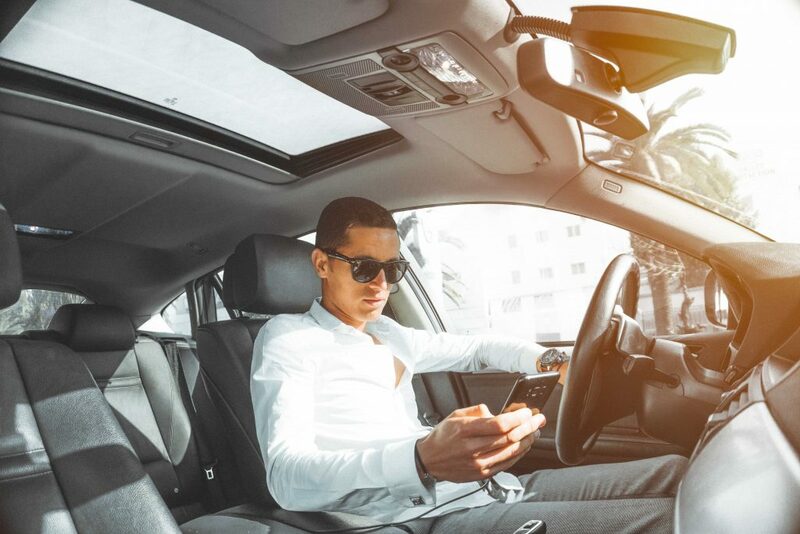 You will need this for your eight hours of behind-the-wheel instruction will require the Certificate of Completion in order to begin classes. The student will also receive a Certificate of Completion from the behind-the-wheel instruction and will take these documents to the BMV when taking the test for an Ohio Driver License. 8. Both your Certificate of Enrollment and Completion will be mailed to the address you entered in your account information. Please allow up to 2 weeks for your certificate to arrive after you’ve completed the 2 hours of class, and also after you have completed and passed the course and Final Exam. We are excited to bring this opportunity to fit your busy schedule. Start your 100% online Teen Driver Education now! You will just need to create an account on our website, pay, and submit all paperwork necessary. Once everything has been submitted, you will have full access to your course. 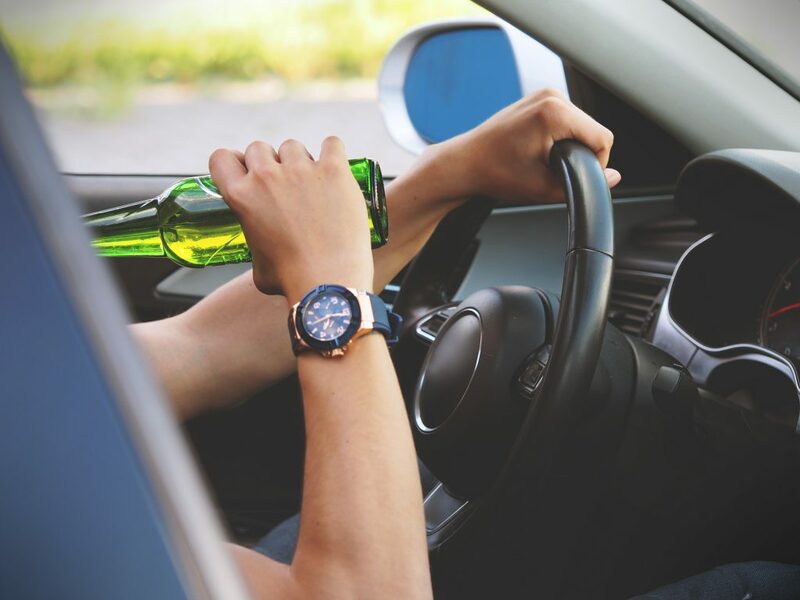 Once you complete the first 2 hours of the course, we’ll send you a Certificate of Enrollment, which you can take to any licensed driving school to begin your in-car driving lessons. There will be a final exam at the end of your driver’s ed course. Once you pass the test, we’ll mail your Certificate of Completion to you as well. You can still enroll and take classes before receiving your permit. You will, however, have to obtain your permit before participating in the “in-car” portion of driver’s education. For more information on behind the wheel please visit the FAQ section: Ohio Teen Behind the Wheel. All certificates are mailed on Friday of every week. You should expect your certificate 10 – 15 business days after you’ve completed. You can choose to have your certificate priority mailed (2-3 days) for an additional $30.00 or overnighted for an additional $75.00. Please feel free to ask any other questions via email directly to our online division at online@allstarde.com, or you may call our corporate office at 734-665-7374 during normal business hours.